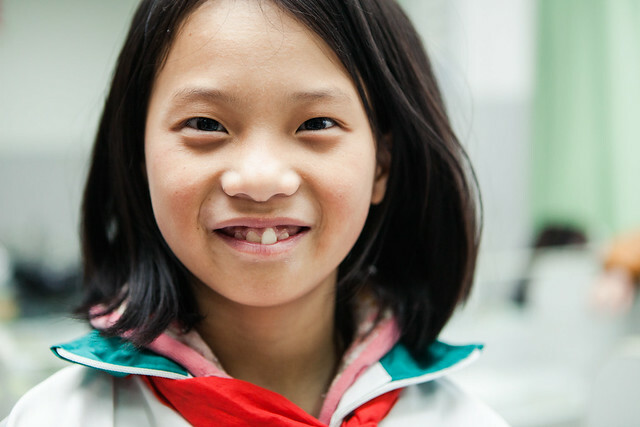 Left with scars caused by hot water scalding at the age of 2, Li Wenjing who is now 11 years old, has always been introverted by nature. 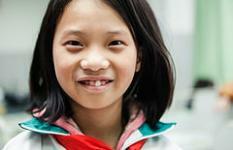 This publication in English language will present the readers Save the Children's work in China in 2013, e.g. 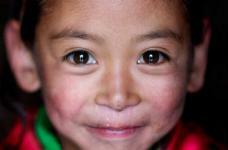 saving children's lives, education and development, children protection, disaster risk reduction and humaniterian relief.